Electric Vehicle (EV) Ride and Drives are a fundamental driving force for widespread deployment of EVs in the United States. The Ride and Drive program and experience provides consumers with the opportunity to test drive multiple EV models, while also providing valuable information from current vehicle owners. 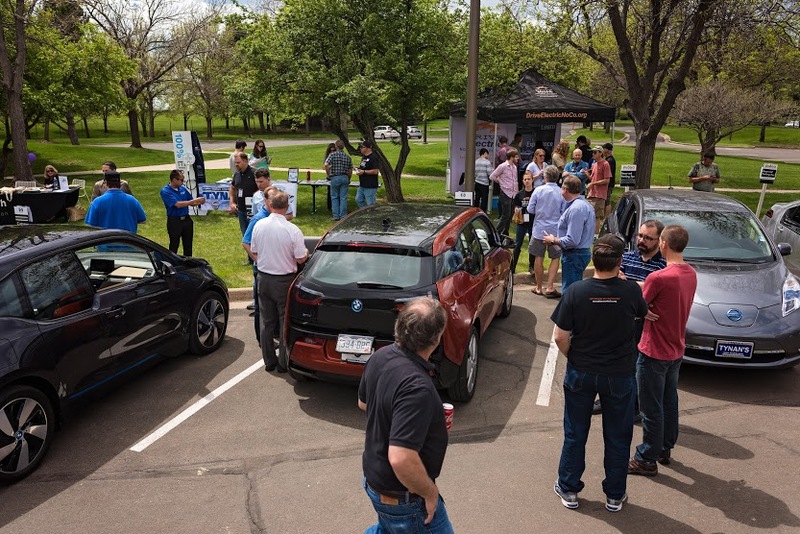 Drive Electric Northern Colorado (DENC) has hosted dozens of Ride and Drive events in Northern Colorado. At the core of this program is the support of our partnerships with local dealerships. It is with their help that we are able to get Northern Coloradoans behind the wheel of several EV models from different manufacturers. 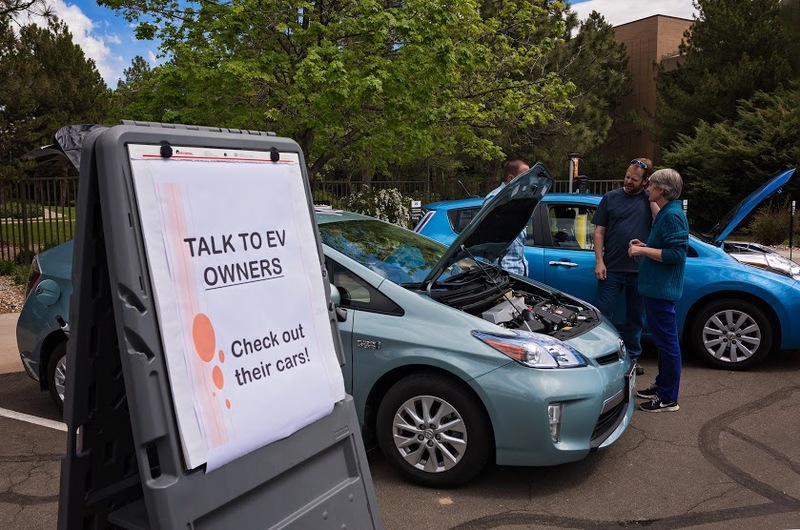 These events also feature EV owners, experts, and enthusiasts on-hand to answer questions about owning and driving EVs. Altogether, these pieces come together to create the comprehensive Ride and Drive experience, where drivers can get behind the wheel of multiple EVs and find the one that best fits their lifestyle. Over the last two years, DENC has started working with the business community to educate employees about the benefits of driving electric, and we have had great success with this initiative. In 2015, DENC aims to host numerous company-based Ride and Drives throughout Northern Colorado. Through these events, businesses are able to demonstrate their support for decreasing the impact of their employees’ commute and provide opportunities to engage their employee base on issues of environmental awareness and oil dependence. DENC’s engagement with companies doesn’t stop with Ride and Drives, though. The Workplace Charging Challenge is another successful program we are happy to host in the region, where companies install charging stations on their properties and provide their employees the opportunity to charge up while at work. To date, over 175 companies in the United States have partnered with the U.S. Department of Energy (DOE) to provide workplace charging for EV commuters. This translates to over 600,000 employees, at more than 300 worksites, with access to EV charging at work. Learn more about this program here. 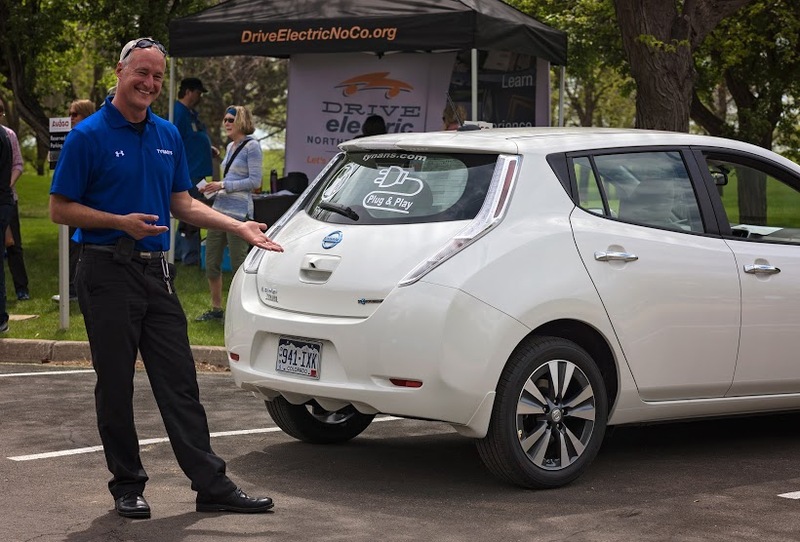 DENC continues to host Ride and Drives at companies and organizations throughout the region, so that we can continue to offer the comprehensive “EV experience” to employers and their employees. 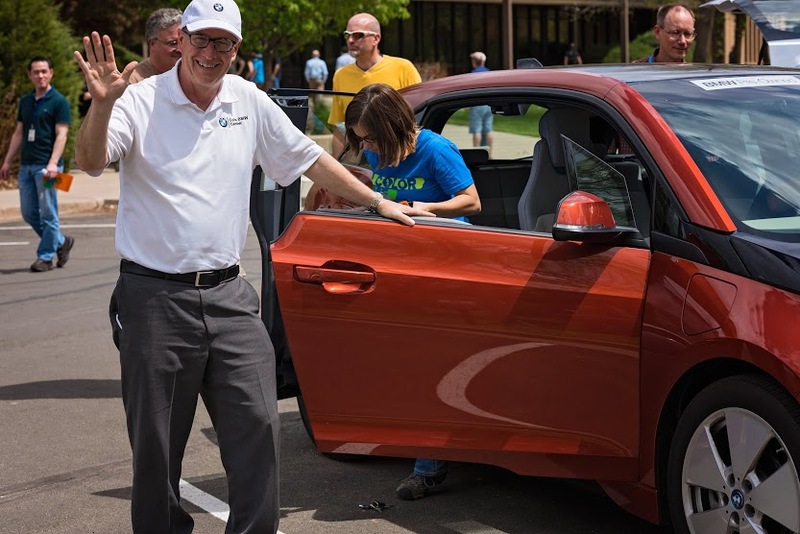 If you are an employer or employee that would like to host a Ride and Drive event at your place of business, please contact Drive Electric Northern Colorado at info@DriveElectricNoco.org or (970) 987-3055 today, so we can bring this inclusive and exhilarating experience to your company! We also welcome you to join some of our upcoming events throughout the region to test drive EVs, and even volunteer, to see how DENC events can charge up your workplace!